The new year brings new opportunities to showcase Greater Raleigh as the premier destination for sporting events of all types. Here’s a look at just a few of the highlights for the year ahead! Fresh off the heels of hosting a successful 4th annual City of Oaks Challenge (236 volleyball teams battling it out at the Raleigh Convention Center! ), local partner Triangle Volleyball Club is ready to host another premier tournament. MAPL Raleigh (Mid-Atlantic Power League) returns March 2-3 and will be held at the Raleigh Convention Center and Triangle Volleyball Club, bringing more than 150 elite clubs from up and down the East Coast and attracting college coaches for recruiting purposes. 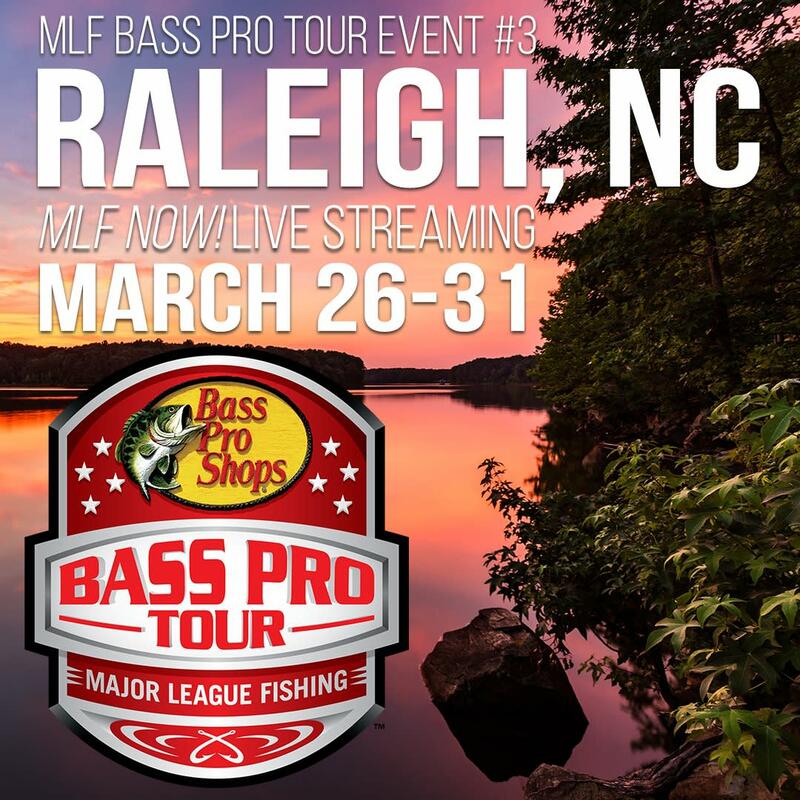 Major League Fishing (MLF) chose Raleigh as the third stop for its inaugural MLF Bass Pro Tour. A field of 80 elite anglers will compete in the first professional bass league tour-level event held in the area, March 26-31. View “Ask the Anglers: Why is Raleigh Going to be Great?” to hear from MLF pros. Five hours of live streaming will be available each competition day, and more coverage will be available via the Discovery Channel and Sportsman Channel. USA Archery is set to hold its second JOAD National Target Championships at WRAL Soccer Park, following a successful 2018 event. Junior archers form across the country will convene in Raleigh, July 10-14. United States Basketball Association (USBA) Boys and Girls National Championships are moving to Raleigh from 2019-2021. The event features 450 teams and will take place at the Raleigh Convention Center, July 16-20. 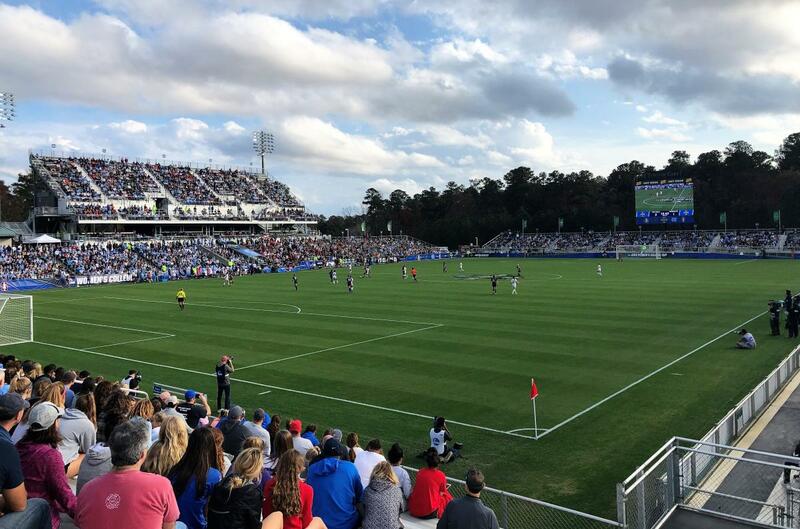 And the NCAA Men’s College Cup is set to return to Cary&apos;s WakeMed Soccer Park, Dec. 13-15, for the first time since 2014. 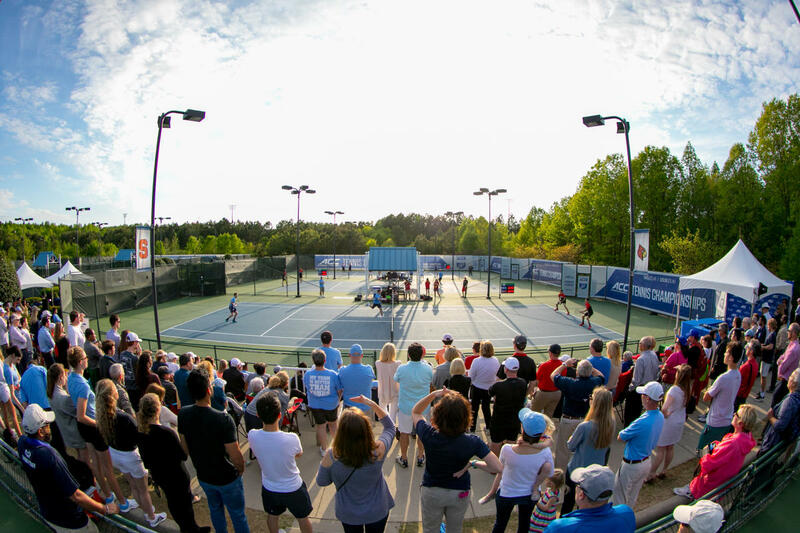 Campbell University and the Town of Cary will be the official hosts, with support from host partners North Carolina Football Club Youth and GRSA. View our full calendar, here! The end of 2018 was filled with soccer, from the massive visitRaleigh.com Showcase Series (1,450 teams!) to the overflowing crowds at the NCAA Women’s College Cup. Our destination rolled out the red carpet for all these events, and none of it would have been possible without community support and the hard work of all local partners. And GRSA was recognized as a 2019 Readers’ Choice Award winner by SportsEvents Media Group. 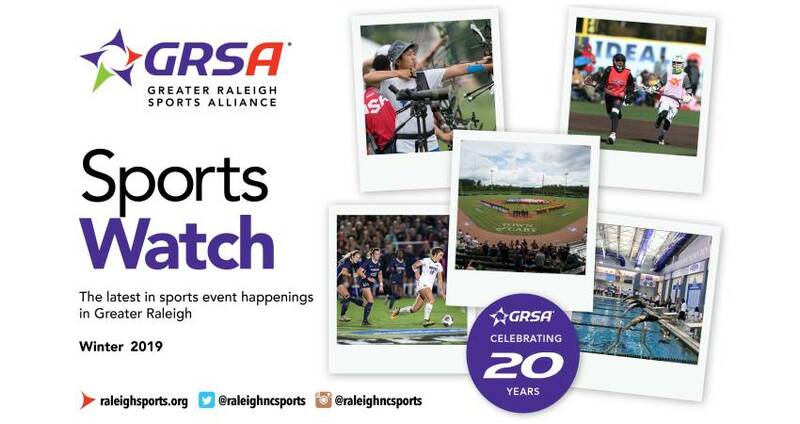 GRSA continues to relive some of the top sports moments in celebration of 20 years of sports event marketing in Greater Raleigh. Don’t forget to follow along on social media using #GRSA20. 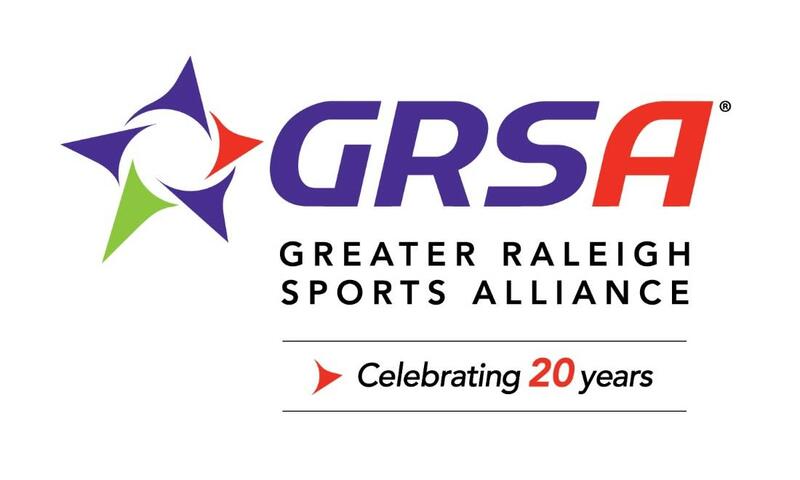 In case you missed it, check out our Greater Raleigh Sports Spotlight: GRSA Turns 20, Marks Memorable Milestone.